Have you joined the Air BnB Community? 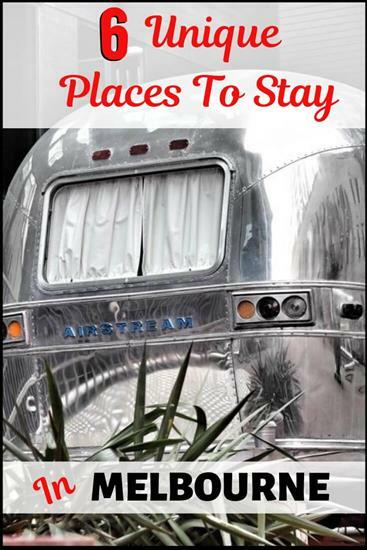 Book a Notel Airstream Trailer. Enjoy the unique, luxury accommodation in the city centre. 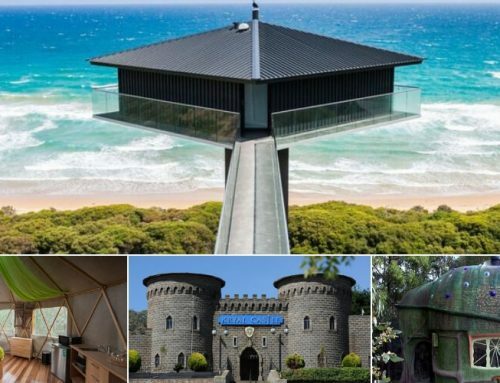 We have searched out some fabulous alternative accommodation options to rest your weary heads and you’ll just love all the places on offer. 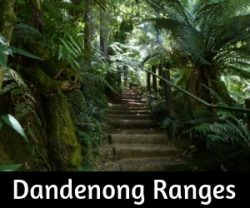 The awesome properties listed below are all so different from one another. 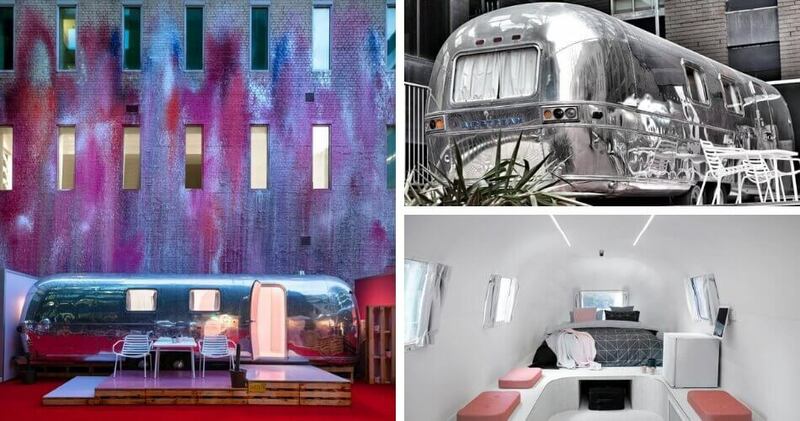 From 6 Star apartment living in the CBD, Glamping in Airstream Caravans on a city rooftop and even a Cruise Boat for up to 4 people floating in the Docklands area… Treat yourself to an unusual place to stay when in Melbourne. If you are not a member of Air BnB, follow this link to sign up and receive up to $50 credit to use on your first booking. After signing up, come back here to use the booking link. This means you get a credit to use and we do too, I think that’s a fabulous win/win! Funky, unique and totally different! These imported, luxury Airstream caravans sit on a rooftop in the city and are the ultimate indulgence for a special place to sleep. Everything is super hi-tech, super slick and special. 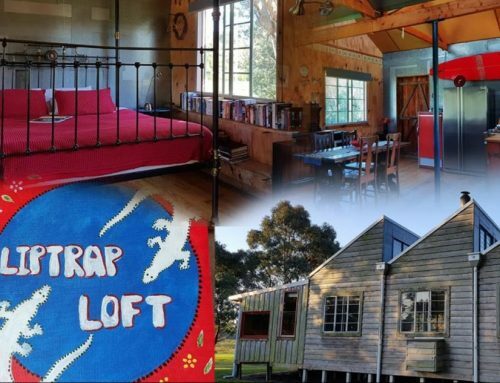 With just a 5 available, this experience is super special and is our top pick if you are seeking a quirky, unusual stay in the centre of Melbourne. 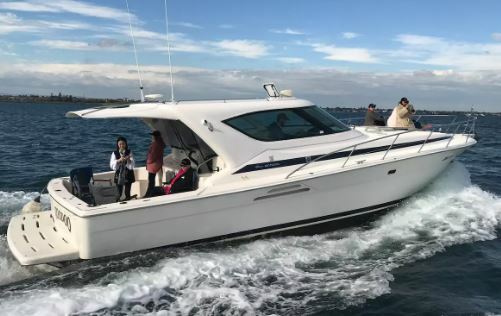 Enjoy the tranquil settings staying on a sports cruiser boat that is professionally managed by the Pleasure Cruising Club at docklands. You have uninterrupted water views and experience the boating lifestyle as you stay on board a boat for the night. What a fun way to stay overnight in the city! Docked on the harbour in a luxury boat! For an extra charge, the owner will take guests on a cruise too. A whole floor in a fascinating old distillery & malting complex – a calm oasis within an old industrial area now home to art galleries, fashion houses and creative startups. 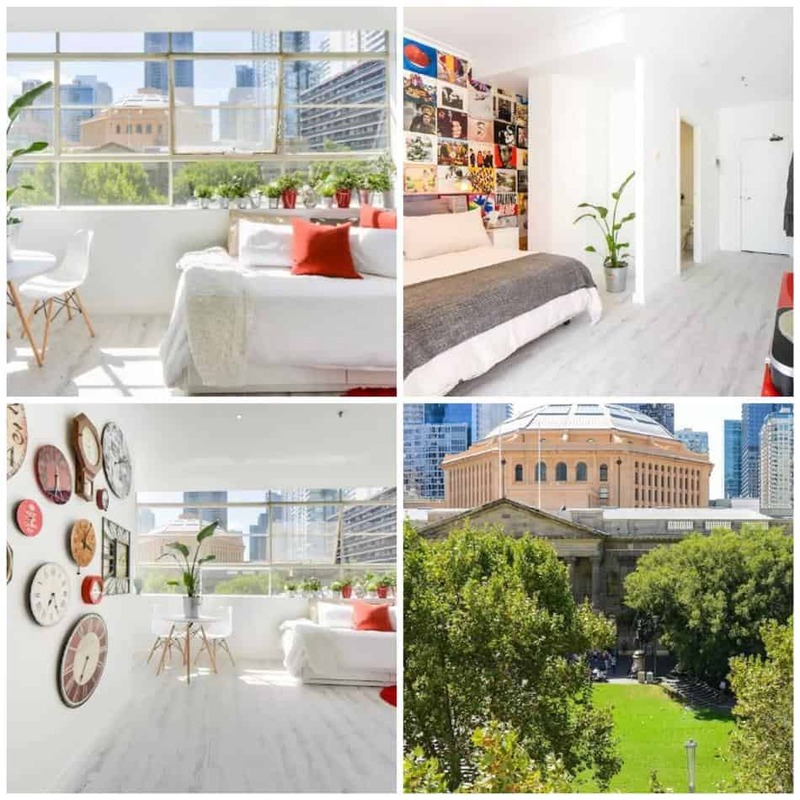 Minutes from vibrant Gertrude & Smith Sts and a lovely walk through parks to the CBD. 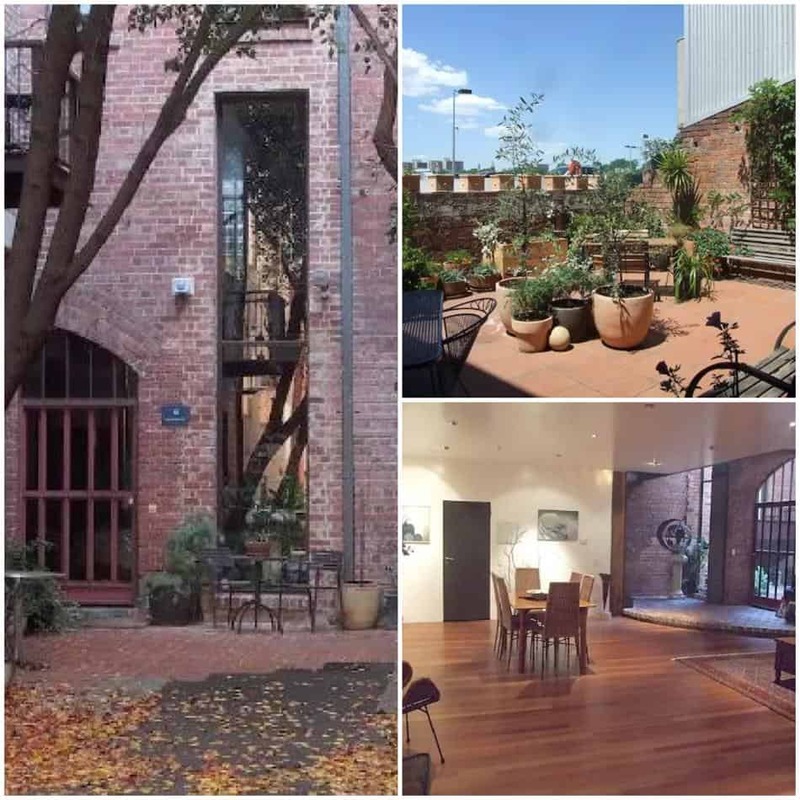 The apartment is part of a fascinating old red brick brewery complex built in 1862 – when Melbourne was 25 years old! 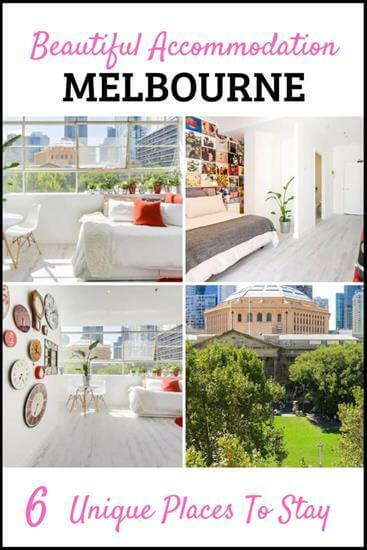 Stay in the absolute centre of Melbourne when you book this freshly renovated, quirky & bright, heritage style apartment. 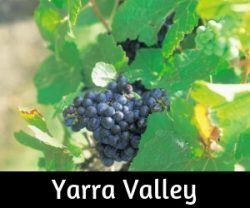 Located right next-door to Melbourne Central Shopping Centre, with trains to all over Melbourne, as well as a major tram stop directly outside the front door. 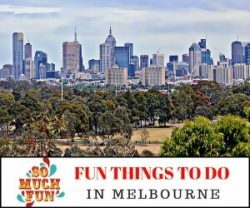 The view is magnificent, & directly opposite the State Library lawn, where students lounge in the sun, buskers entertain & many historic celebrations & demonstrations have occurred. You’ll be in the centre of it all. 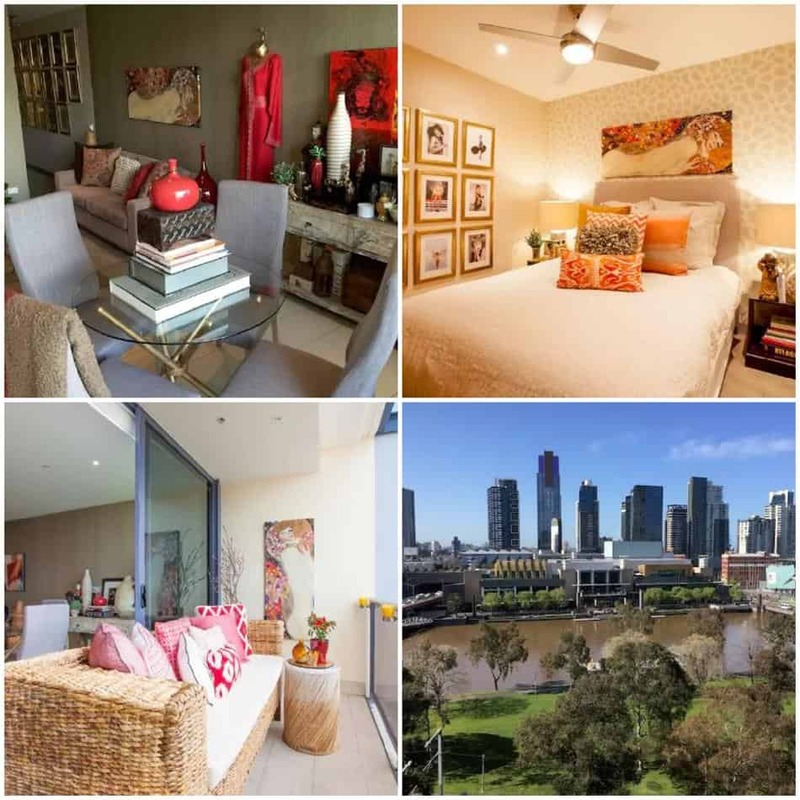 Amazing, newly-renovated apartment in the heart of the city overlooks a beautiful tree-lined park and the Yarra river. Sitting on my spacious balcony watch the boats pass by against the backdrop of the city in all its splendour. Foxtell and internet included. 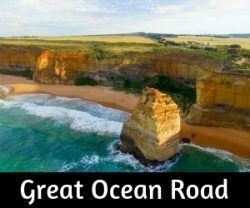 Air BnB is a fabulous way to find unique accommodation options all over the world. 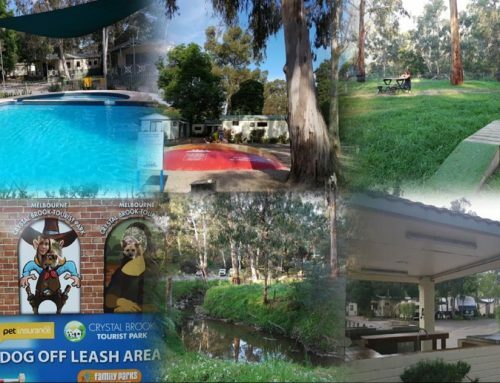 We love using it as we can find places to stay that simply would not be listed on major booking sites. Read all the details of any listing fully. Some listings will have a cleaning fee added to the final price. This is optional for any host to do and they can set their own price. I don’t like this feature, personally. Air BnB will add their own fee onto your booking. That’s how they make their profits, though I think they are greedy about it as they take from the host and the guest too. Some hosts will have a bond, which can be fair enough but check when thinking about booking as it will be in the page details. Some hosts will be offering an entire home/apartment others may be offering a room in their own space, check the details on the listing page. If you are not an Air BnB member already, use this link to sign up and receive up to $50 credit to use on your first booking. We do receive a small credit to use for any new members, but this in no way alters our suggestions for fabulous places to stay!